Shop & Shop confirmed Sunday it has made a final offer to the union. But negotiations will continue this week in the presence of the mediator, company spokeswoman Jennifer Brogan said Sunday. OSHA’s Hazard Communication standard (HAZCOMM) has been the lynchpin of chemical hazard communication in workplaces and in the community for thirty five years. 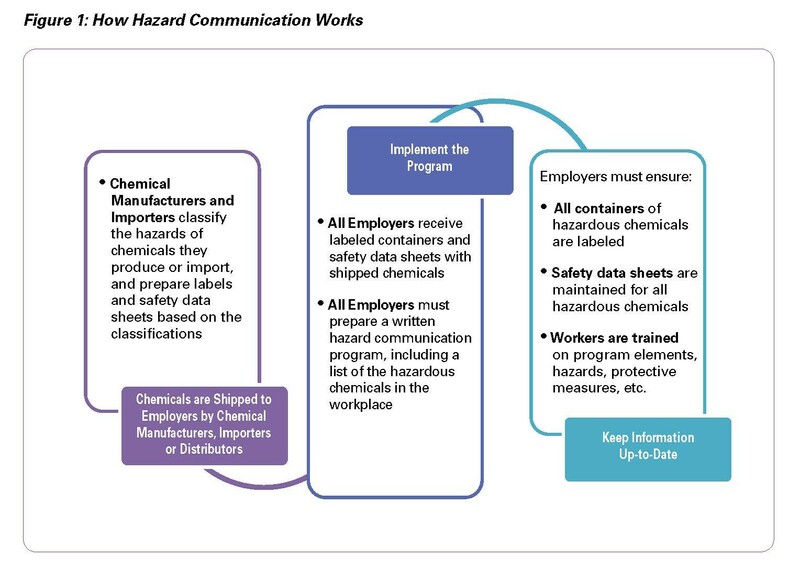 HAZCOMM requires employers toobtain hazard and safety information from chemical suppliers/distributors; employers are then required to establish a written program that communicates these hazards to their workers.Firefighters,emergencyresponders and environmental agencieswho deal with chemical emergencies and regulating chemicals also rely on thisinformation that HAZCOMM helps generate. OSHAestimates that HAZCOMMprevents an estimated 580 chemical injuries and illness and forty-three fatalities every year. 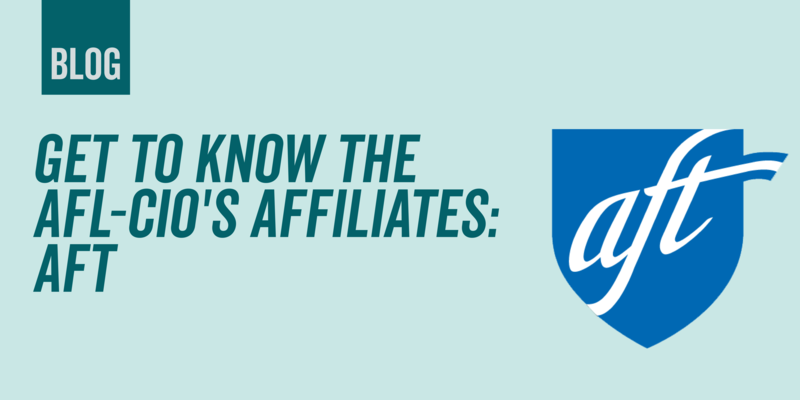 Next up in our series that will take a deeper look at each of our affiliates is the AFT. The series will run weekly until we’ve covered all 55 of our affiliates. Current Leadership of Union: Randi Weingarten was elected president of AFT in 2008 after serving for 12 years as the president of the United Federation of Teachers, representing 200,000 educators in New York City’s public schools. After graduating from Cornell University’s School of Industrial and Labor Relations and the Cardozo School of Law, she worked as a lawyer and was active in numerous professional, civic and philanthropic organizations. 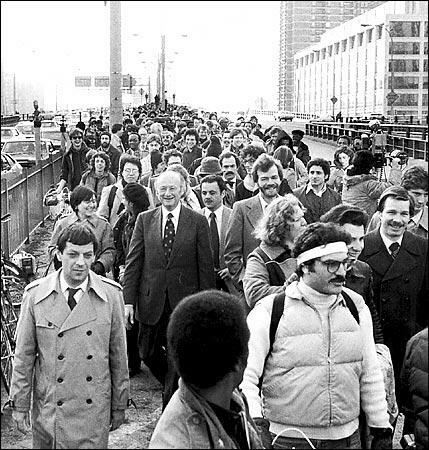 Weingarten also taught history at Clara Barton High School in Brooklyn before becoming UFT’s assistant secretary in 1995 and treasurer two years later. 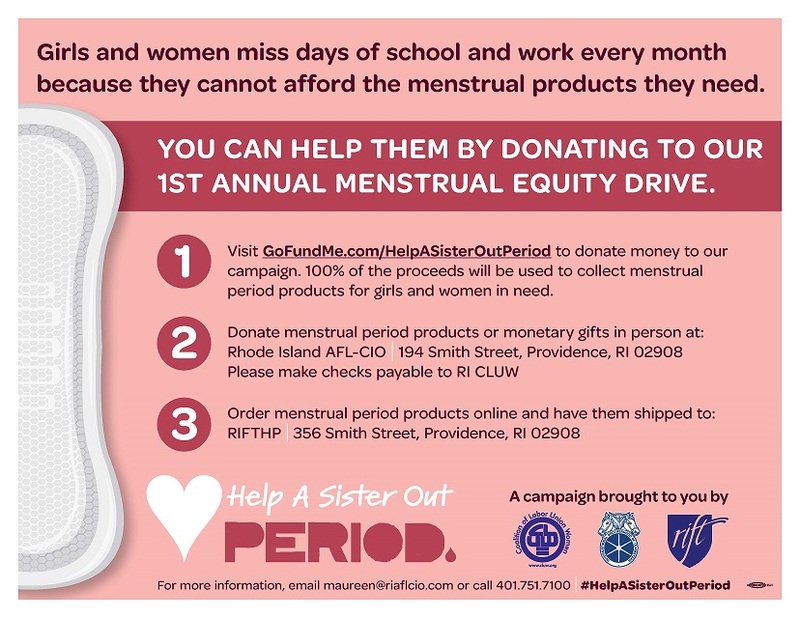 Lorretta Johnson serves as secretary-treasurer and Mary Cathryn Ricker serves as executive vice president. 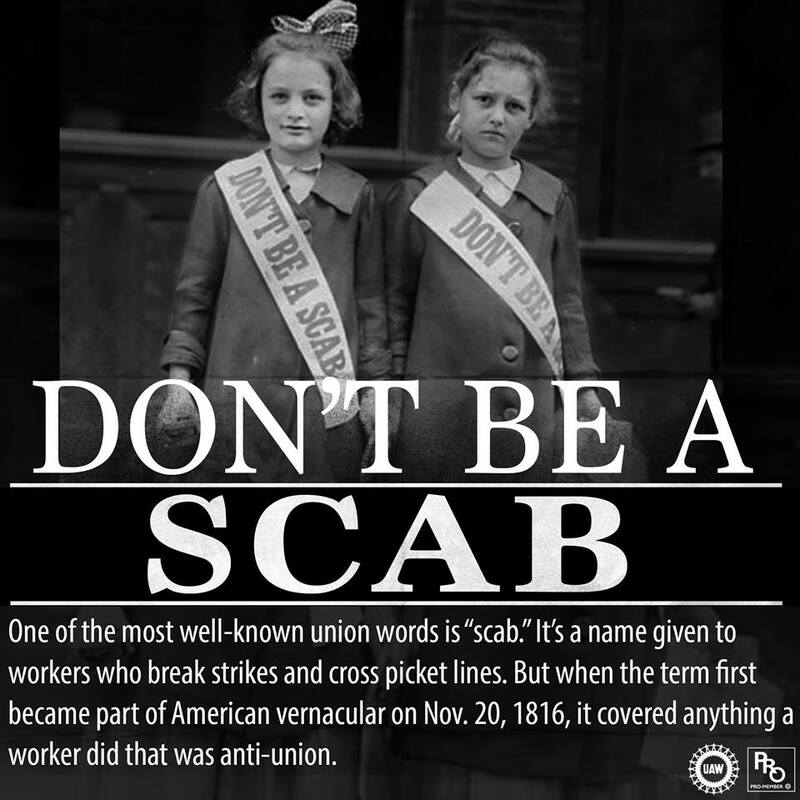 The AFT also has 42 vice presidents representing various geographic areas. 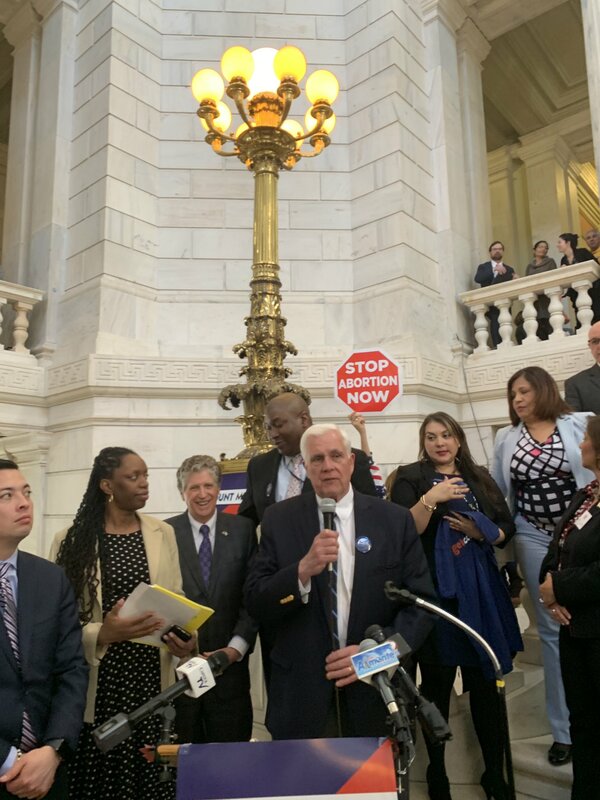 Teacher and education workers rising up from West Virginia to Oklahoma, Los Angeles, Oakland and Chicago — in defense of public education, smaller classroom sizes and needs of the students. 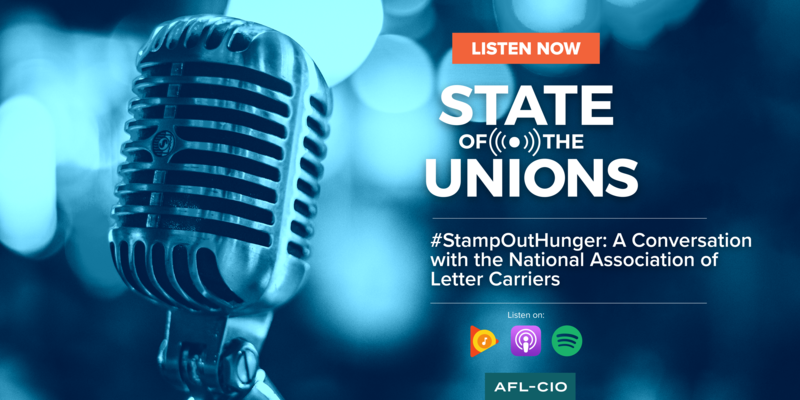 In the latest episode of “State of the Unions,” podcast co-host Tim Schlittner talks to Brian Renfroe, National Association of Letter Carriers (NALC) executive vice president, and Christina Vela Davidson, assistant to the president for community services, about #StampOutHunger, the annual one-day drive that has collected more than 1 billion pounds of food for the hungry. 50%: The percentage of families with children younger than 18 in which mothers are breadwinners. In the first half of the program, Bob Delaney sits down with Director of Program Development Rory Carmody, Lead Instructor Jim O’Connor and student Brianna Puglia, all from AccessPointRI; a non-profit human services organization created more than 50 years ago to provide children and adults with developmental disabilities the means to lead full and productive lives. 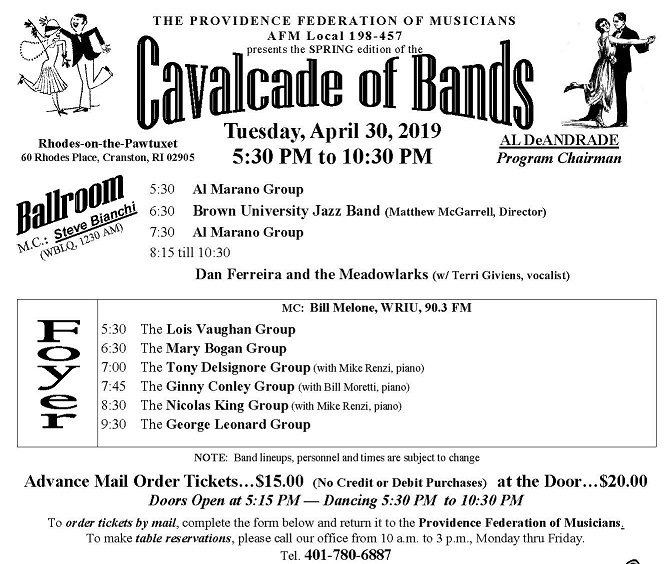 And in the second half of the show, with the permission of the Woonsocket Teachers’ Guild, we are repeating a segment from last year since they are still working without a contract and entering the tenth month of doing so. Jeff Partington sits down with Thom Cahir to outline the history of the unit and the challenges they face.